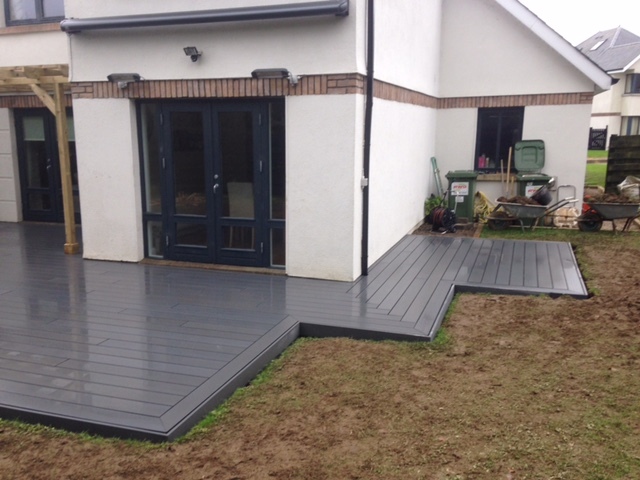 Abwood is now the sole Irish agent of INOWOOD composite products. 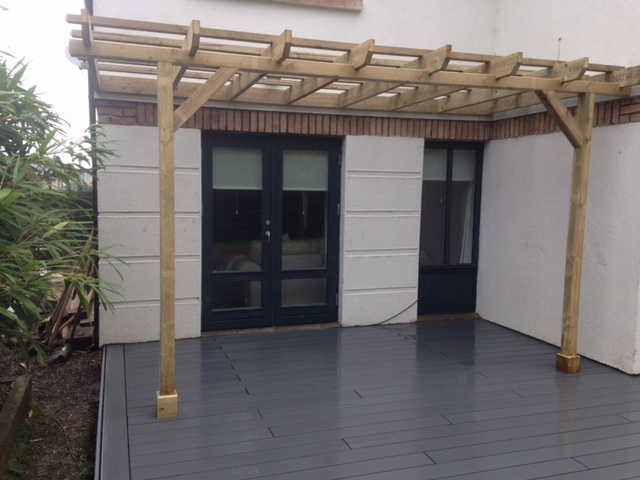 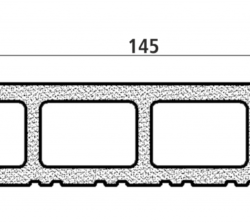 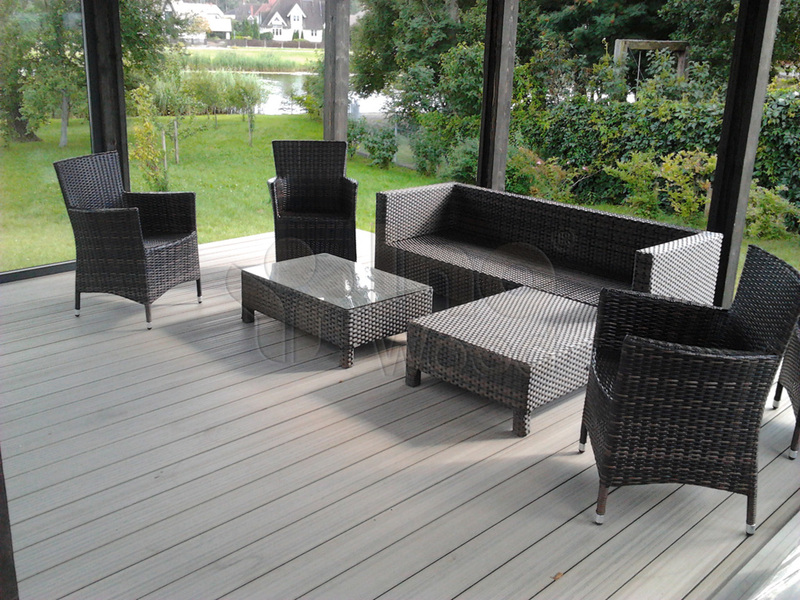 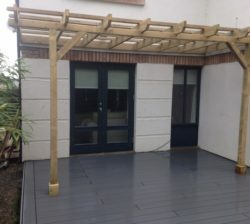 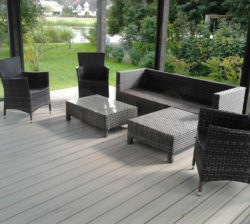 Composite decking uses recycled wood and plastic components (WPC). 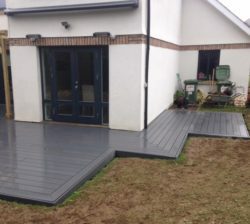 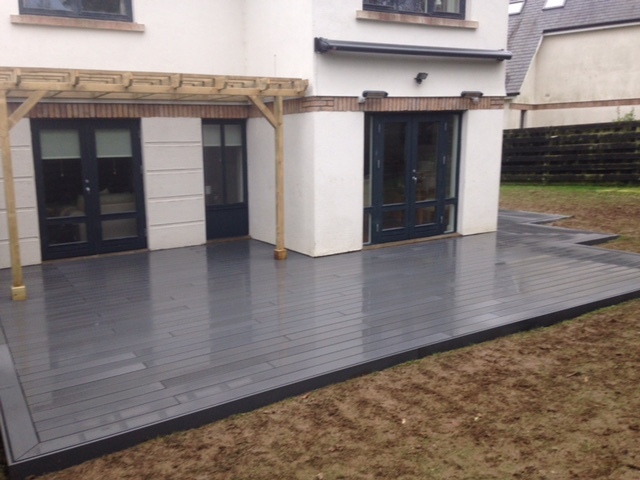 Compared to timber decking it would require less maintenance & has the added advantage of being resistant to rot. 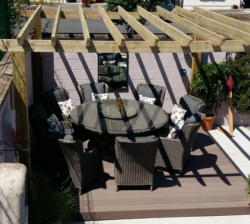 Our composite deck is fireproof, resistant to water vapour & humidity, moisture, salt & chlorinated water, temperature fluctuations, mould & fungus . 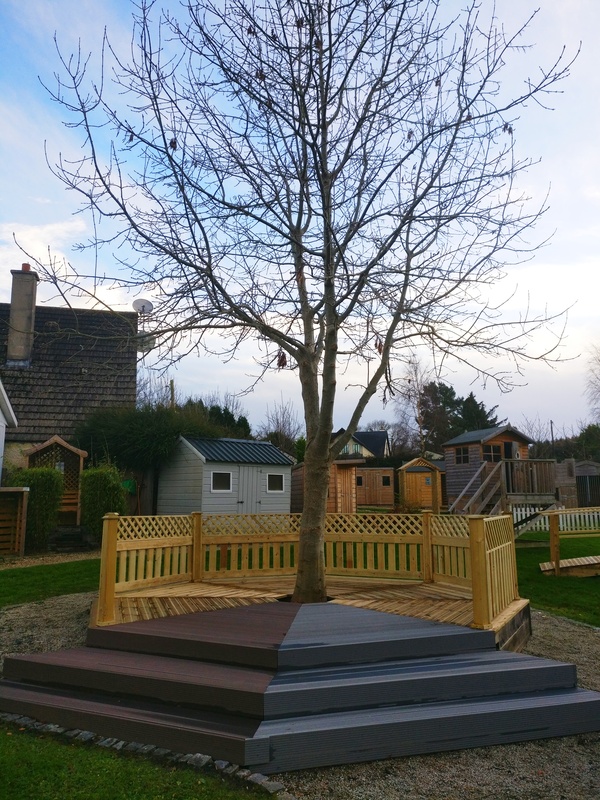 Abwood offer a range of 3 colours, colour will change due to light exposure and will stabilise within 6 – 8 weeks. 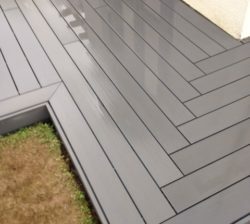 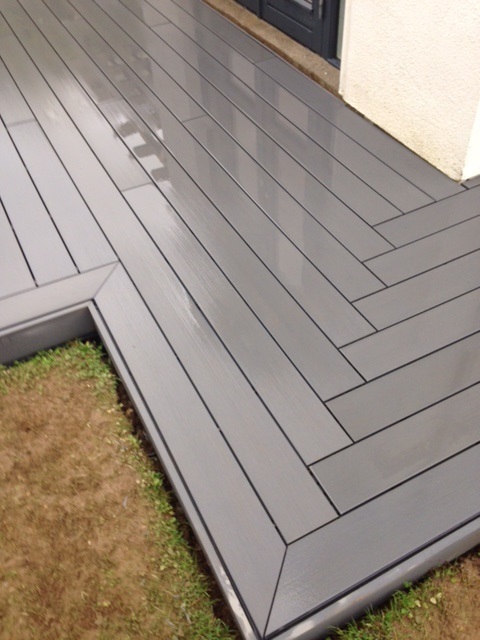 Each batch of decking can contain minor variations in richness of colour. 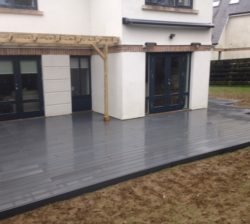 We can remove your old deck, supply the materials and fit your new one. 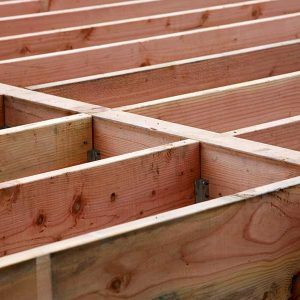 For a breakdown of costings specific to your requirements, please get in touch with one of our team. 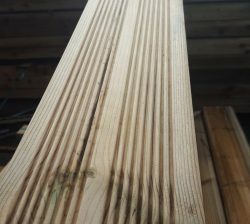 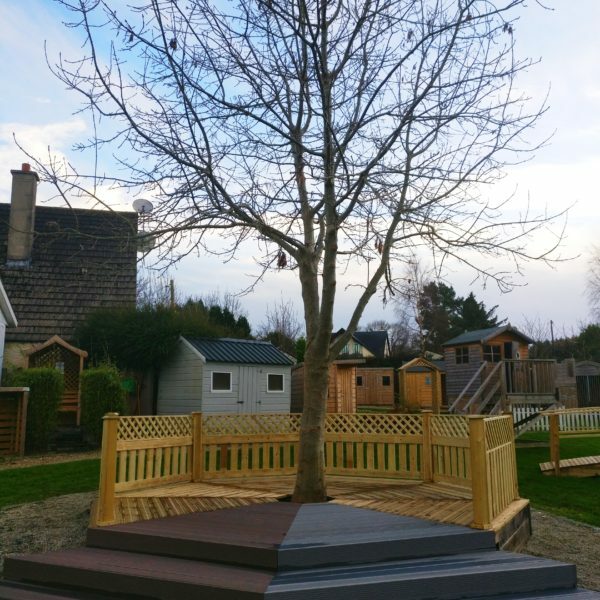 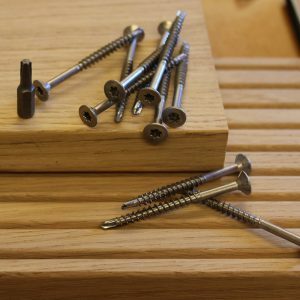 Abwood Homes Timber Decking is made from the highest quality scandinavian pine timber. 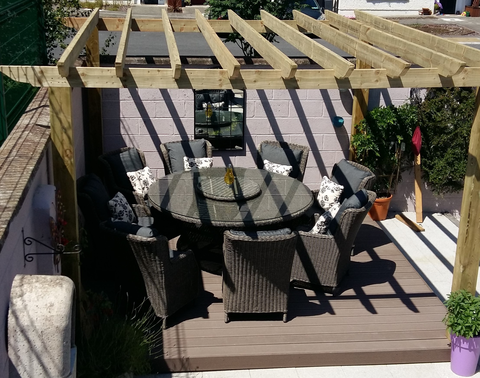 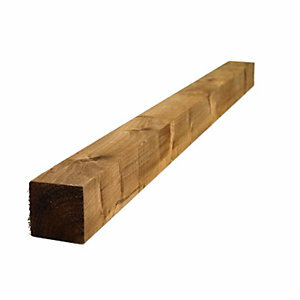 Our timber is pressure treated to ensure that extra longevity from your deck.